Spice up your wardrobe for spring. Many would like to have a personal relationship with their wardrobe; one that’s relevant to lifestyle, personality, and just downright representative to your current modus operandi. However, to obtain this type of wardrobe and self-harmony, a person may need to break out of a fashion rut. We’ve moved into a new year, and now is the perfect time to dismantle past-tense sartorial views, and come up to speed with current and modern thoughts about getting dressed. Mundane = Mundane: Let’s face it, a mundane lifestyle often equates to a mundane wardrobe. If a more engaging life and wardrobe is what you seek, I would suggest easing your way into adding engagements onto your social calendar, and staying clear of clothing items you have a tendency to just throw on. Even if you begin with lunch outings or trips to the local coffee shop to dive into a good book, add some fun pieces into your closet that will bring finesse and joy into these daytime excursions. You’ll be surprised how taking the time to select a special outfit will enhance your mood and attitude about clothing. 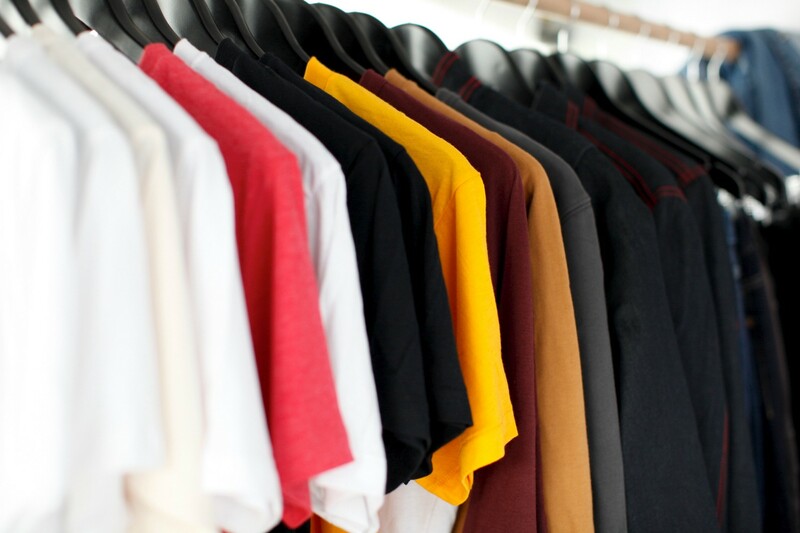 My suggestion is to allow your wardrobe to express the diversity in your life. The Past-Tense Party: Remember those antiquated fashion rules our mothers and grandmothers use to warn us about? No white after Labor Day; match your shoes to your handbag; only a suit can be business attire; yadda, yadda, yadda. Take a look around…THE RULES ARE DEAD! Holding on to these old school thoughts will definitely keep someone in a rut. The Age Shackler: If you’re a person who subscribes to what to wear at certain age rules, then this suggestion isn’t for you. Yes, I’m fully aware of my age, however, I don’t shop in stores that have clothes divided by age rather than size; nor is anyone checking my identification when I walk into a store — Excuse me ma’am, your i.d. says you’re too old to shop here. Please exit the premises. That scenario doesn’t happen. So since it doesn’t, why not venture into stores and search for items that resonate with you. If you’ve always loved the magpie/bohemian/world traveler look, then take a spin through stores like Anthropologie. If you have a bit of uptown in you, what’s keeping you from All Saints. If you’ve got a thing for interesting shoes — I bet you’ll get a kick out of Zara and Urban Outfitters. Glory Days Gloria: During the 80s you graduated from high school, took some time off from college and decided to spend a year traveling internationally. You cut your hair into the popular style of the decade, and you embraced the Madonna-Like a Virgin Tour, like it was your own coming out party. You lived in sheer tops with your lacy bra on display, rubber-band bracelets, a penciled in mole, and permed hair. All of your happy thoughts are tied-up during this carefree and adventurous time of your life. Now, thirty years later, you still look as if you’re waaayyyy back there. I’m not trying to take those incredible years from you. Trust me, I understand great times, but please, unless you want to look as if you were transported from a time machine, fast-forward your fashion to today, and remember those outstanding times when you thumb through your memory book. I hope you enjoyed these suggestions to help you break out of a fashion rut. To discover more about my insight on style and fashion, please subscribe to my blog, So What to Twenty, or join me So What to Twenty Facebook Group.